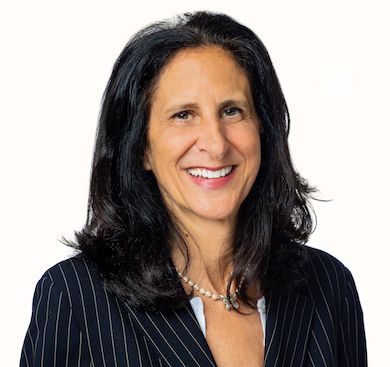 Sheri Kesser was one of the first people to join the Washington, DC office of Amsterdam & Partners LLP. Her responsibilities and expertise focus on global communication, including forging international relationships with governments and governmental organizations, academia, media, advocacy groups and companies. In addition, she takes a leading role in project management and maintaining and fostering client relationships. She brings to Amsterdam & Partners LLP her extensive experience of 25 years working for a leading global strategic communications consultancy where she led a multi-office team and global campaign which entailed: providing strategic counsel, crisis communications, reputation management, media relations, government and congressional relations; third party outreach, coalition building, online strategy and execution, as well as corporate communications. She has advised international and domestic companies, governments and nonprofit institutions in developing strategies both online and offline. She has evaluated new markets and assisted companies to assess market potential for their technologies, products and/or services; including market entry strategies in the United States and abroad. Sheri has spent a great deal of time undertaking stakeholder mapping and engagement focused on identifying targets, understanding their interests, crafting tailored messages, determining the best way to deliver the message and thinking creatively about how to leverage each relationship to ultimately gain the target’s support and advocate on behalf of clients. Sheri has a Master of Business Administration from George Washington University, and a Bachelor of Arts from Emory University, where she majored in Economics and minored in Political Science.